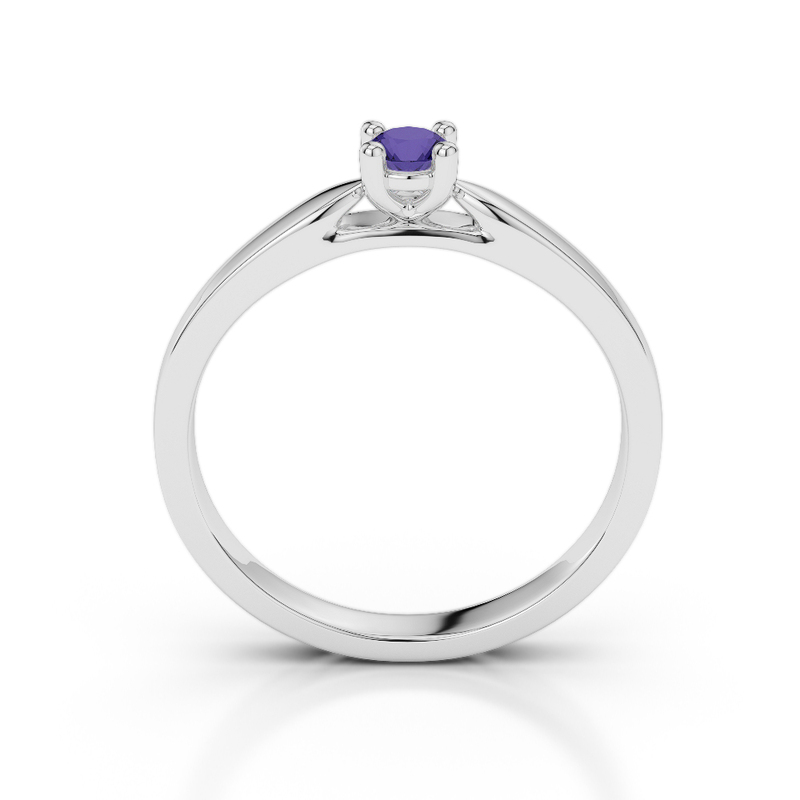 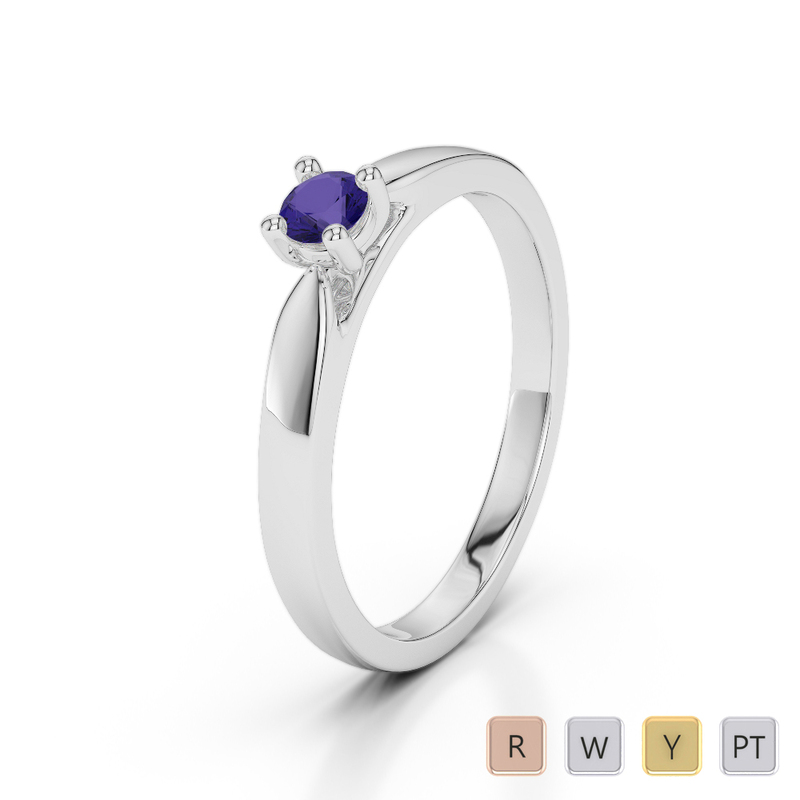 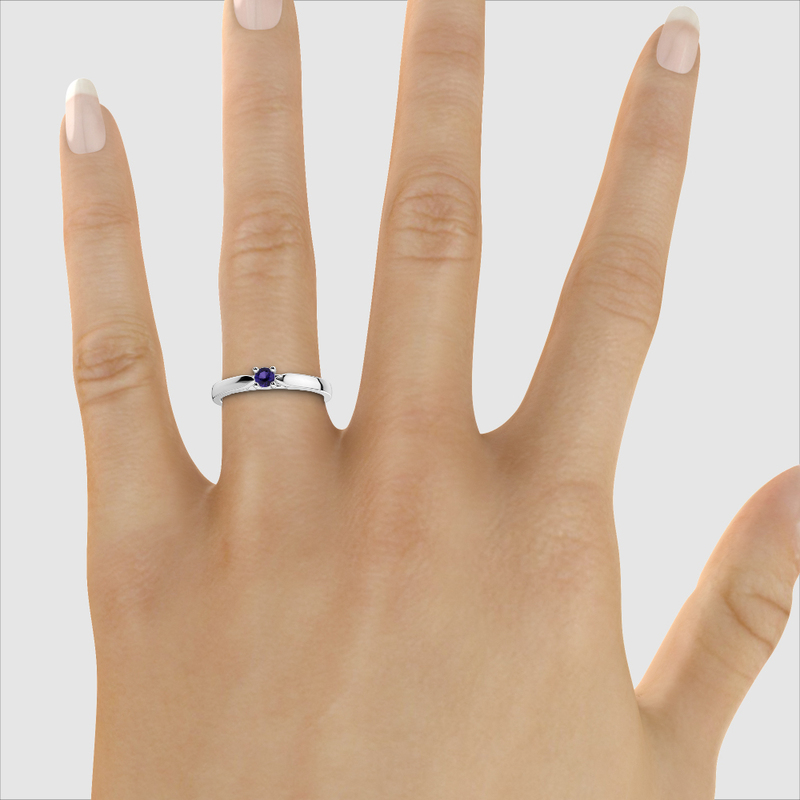 A beautiful White Gold Tanzanite Engagement Ring studded with naturally mined conflict free diamonds. 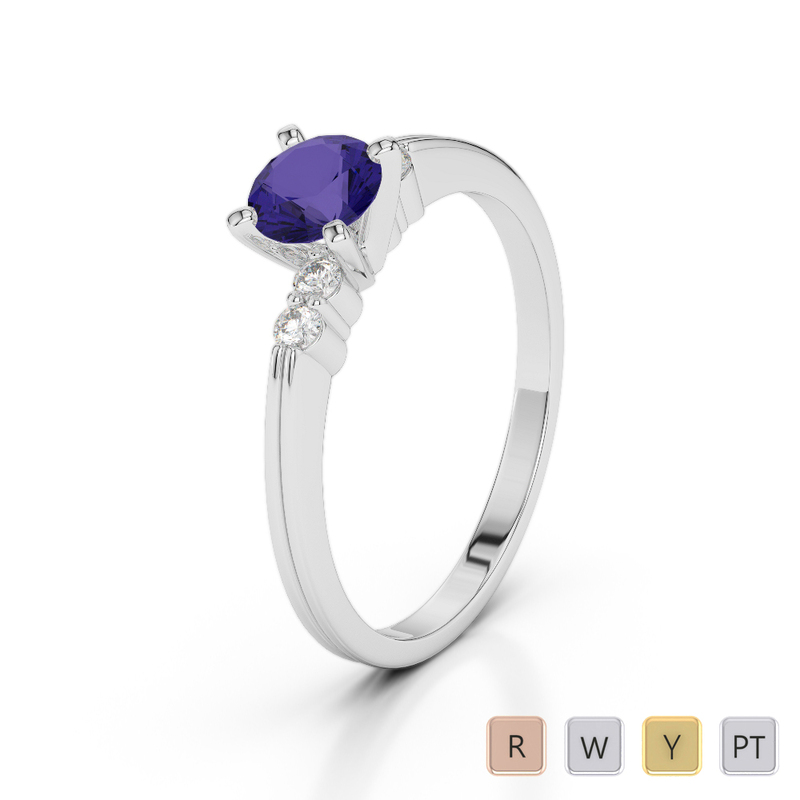 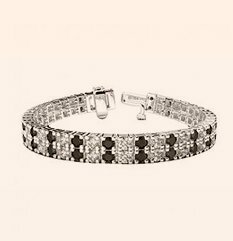 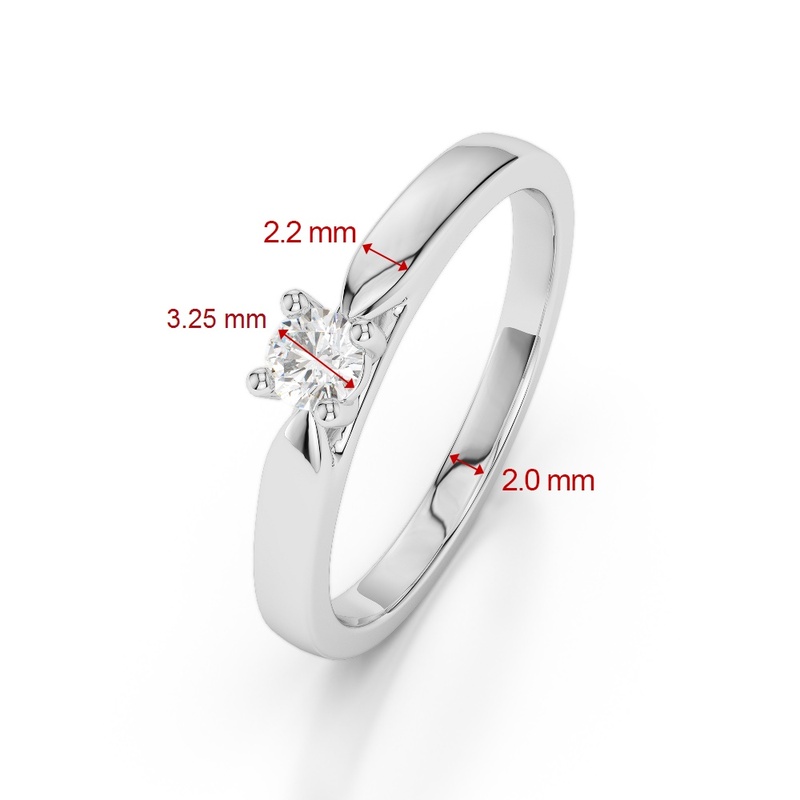 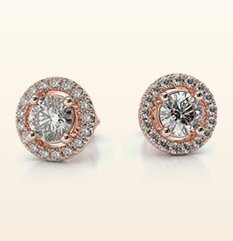 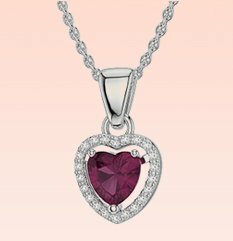 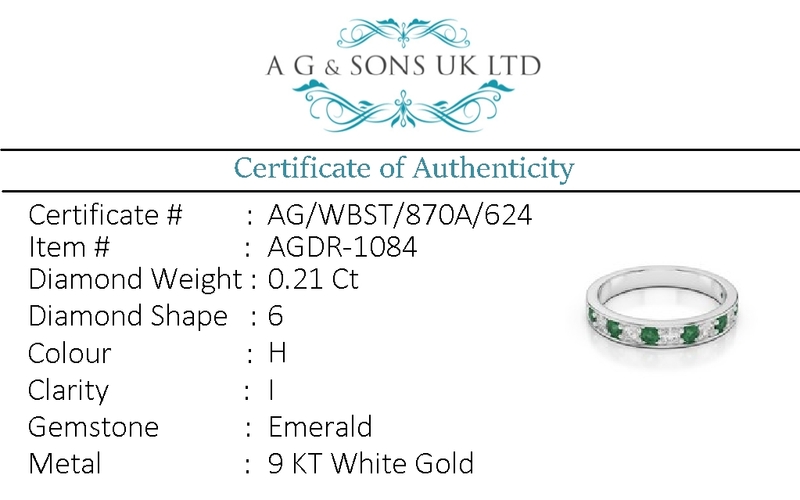 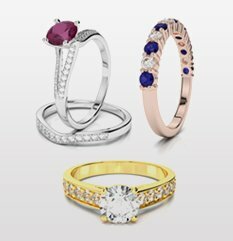 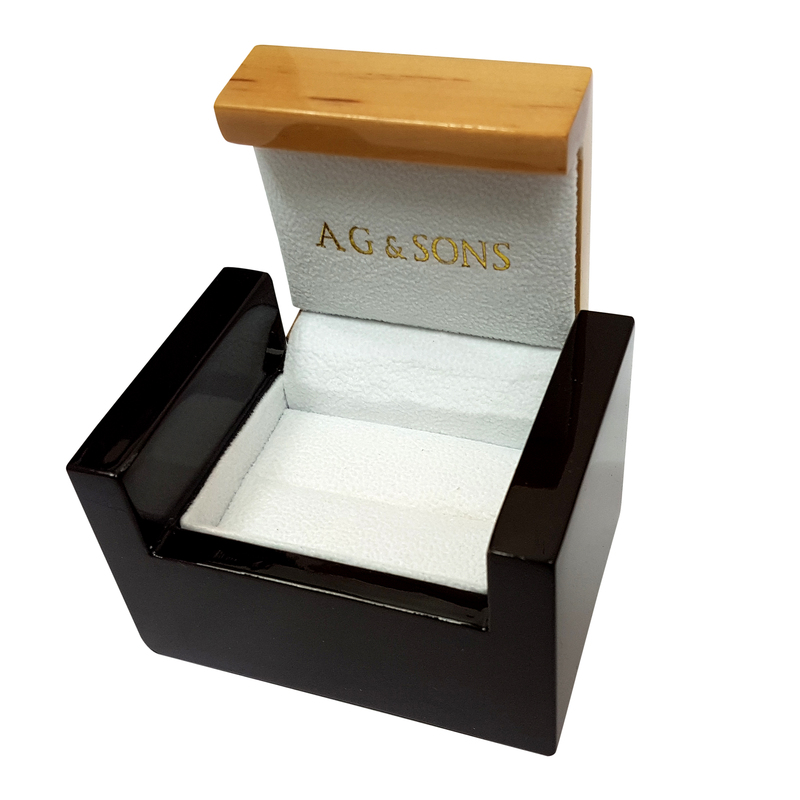 Beautifully designed to fit your love finger adding comfort with style to your look. 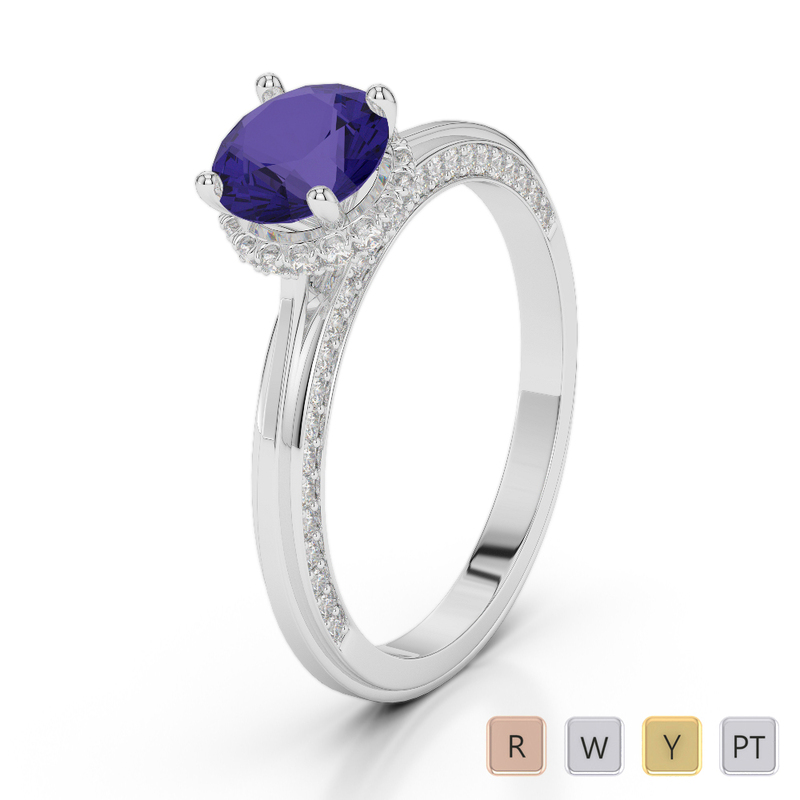 Gold / Platinum Round Cut Tanzanite and Diamond..